Kids & Divorce - What You Need to Know! Divorce Parenting Classes - Know the Effects of Divorce on Your Children! The Divorce Classroom provides family court approved parenting classes and resources for adults and children experiencing divorce and separation. The goal of our parenting class (Kids-In-A-Break) is to help parents understand how divorce affects children, how to talk to their kids about divorce, how to communicate feelings and much more. The effects of divorce are life-changing and lifelong for everyone involved. We can help you gain the knowledge to rise above the many challenges of divorce for parents and their children. Learn to navigate the dramatic changes occurring in your life, your kids' lives and create a brighter future by saying "NEVER AGAIN" to divorce. 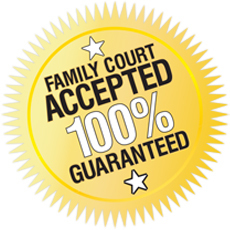 NOTE: KIAB divorce class meets family court requirements for parents divorcing in most counties. Class available 24/7 on computer, tablet and smartphone! Dynamic and insightful, this divorce class for adults already separated, divorced or considering such a life-changing event provides information and skills you need to rise above the troubles facing people of divorce, their children and helps them build a system of support. 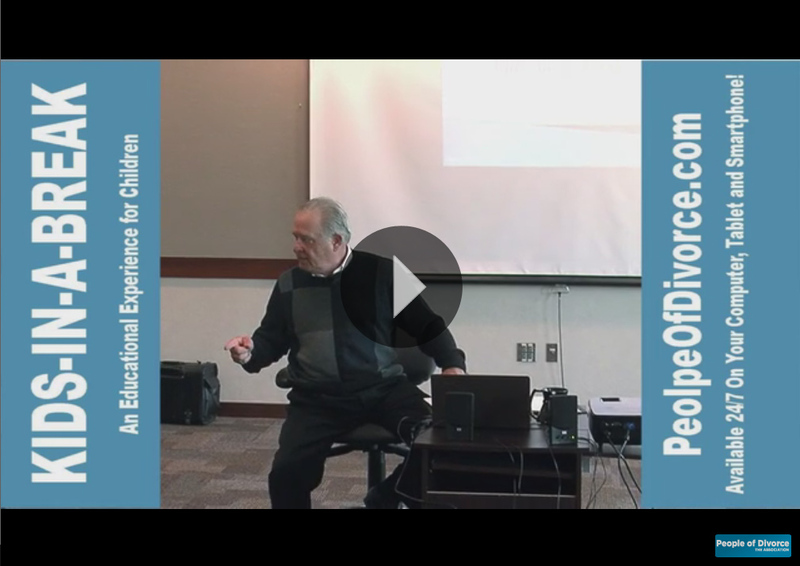 Instructor Bill Schacht will deliver useful information through this eye-opening, online divorce class, designed for parents, grandparents, and step-parents of children in families already separated, divorced.